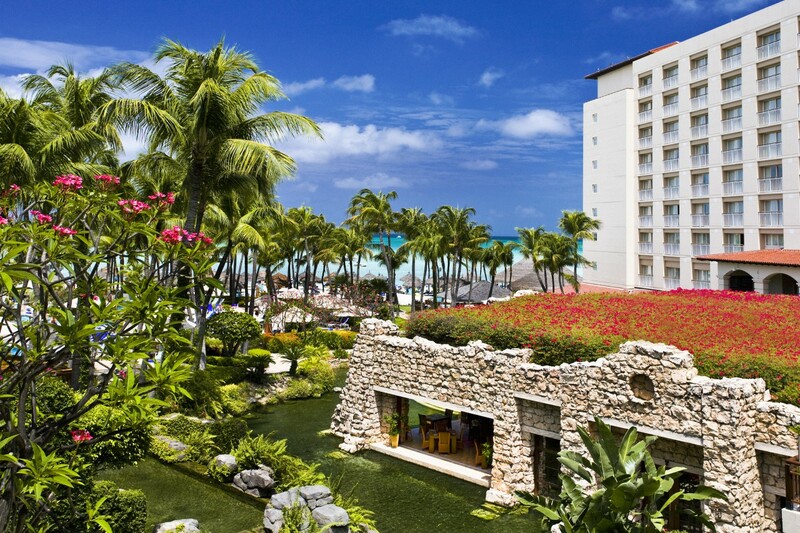 Amsterdam Manor Beach Resort Aruba is ranked #8 among luxury hotels in Aruba by U.S. News & World Report. Check prices, photos and reviews. 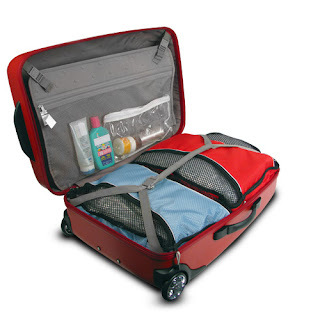 No matter the length of the trip — be it a weekend beach getaway or a three-week Himalayan trek — you'll need to pack a bag, and you’ll want to pack it right. 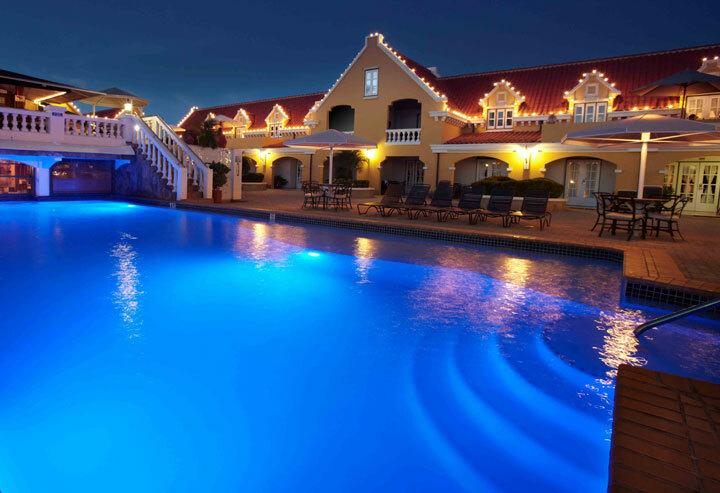 ORANJESTAD, ARUBA- (November 16, 2018) - On November 26, 2018, the Divi & Tamarijn Aruba All Inclusives will celebrate seven straight years of Cyber Monday deals by offering a discount of 50% off hotel stays between April 21 - December 22, 2019. Plus, one lucky winner who books the Cyber Monday deal will be selected to receive their stay free. 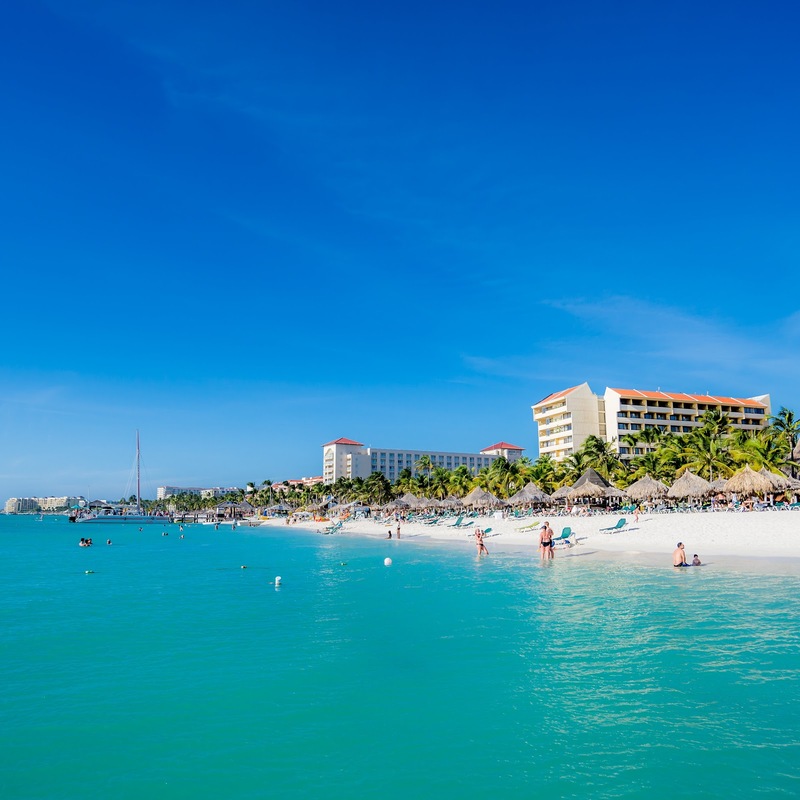 "Our Cyber Monday sale has become a popular annual promotion and the best deal we offer each year," commented Aracely Sansone, Vice President of Marketing for Divi & Tamarijn Aruba All Inclusives. "It's a way for us to say 'thank you' to our repeat guests for their loyalty, while at the same time it provides a compelling incentive for prospective new visitors to book a stay at one of the beachfront properties and discover our first-rate amenities and services." 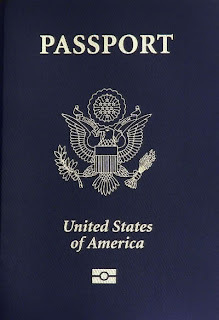 Traveling to Aruba is Easy! 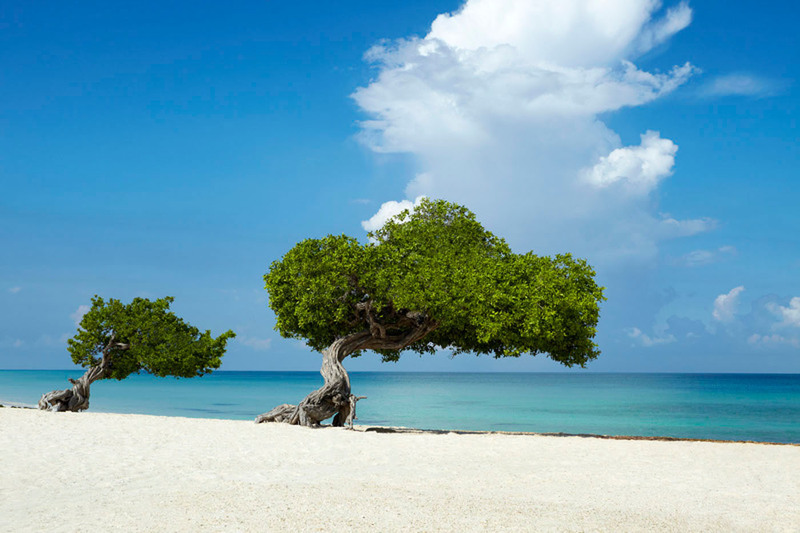 Getting to Aruba from almost anywhere in the world is a simple, stress-free experience. Just like the Aruba island life. Fly from anywhere & enjoy savings for stays on Aruba, Bonaire, Barbados and St. Maarten when you bundle! 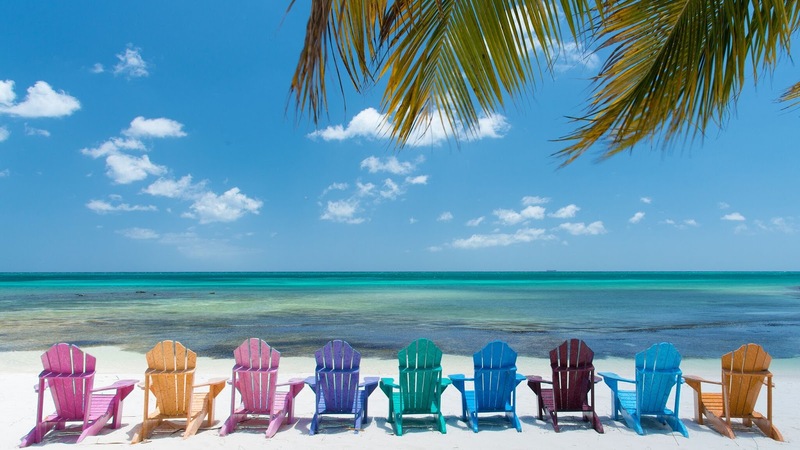 CHAPEL HILL, N.C. (PRWEB) AUGUST 31, 2018- Divi Resorts has now made it easier and more affordable to bundle air travel and resort stays to create picture-perfect Caribbean vacations. From now until September 3, enjoy savings of up to $460 off per week when you purchase a package deal with travel from September 1 – December 21, 2018 or April 22 – December 20, 2019. Plus, no matter where you’re flying from, we’ve now got you covered with additional airline options from around the world. Learn Papiamento with Aruba local, Frank: Kico ta Kico? = “What’s up? But here’s thing: Refundable tickets can run hundreds of dollars more each way than the lowest fare on a standard non-refundable ticket.When should I book a refundable flight? 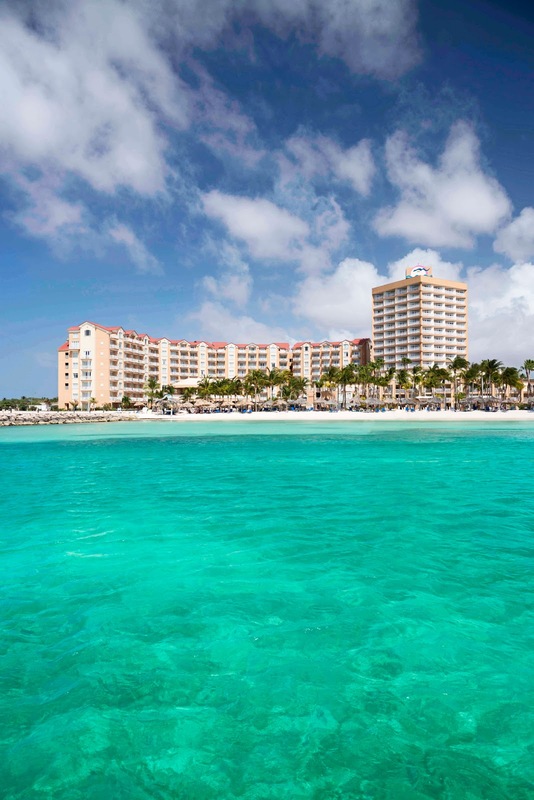 ORANJESTAD, ARUBA - (June 21, 2018) - As a result of earning a Certificate of Excellence for the past five consecutive years, Divi Aruba All Inclusive has been inducted into the TripAdvisor® Certificate of Excellence "Hall of Fame." This is the seventh year the Tamarijn Aruba All Inclusive has received this award, and the property was already inducted into the Hall of Fame in 2015. 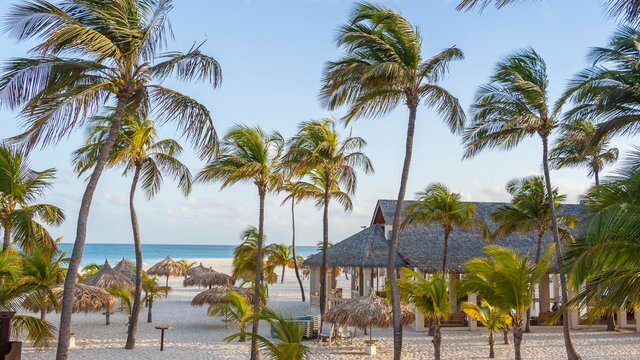 "We are extremely honored to receive this prestigious award from TripAdvisor® as it's a testimonial that the Divi & Tamarijn Aruba continue to stand out as premier resorts," commented Alex Nieuwmeyer, Managing Director of Divi Resorts Aruba. "This award demonstrates the hotels' commitment to customer service and being sure to always meet our guests' needs. We want to thank our past visitors for continuing to take the time to share their experience at the Divi & Tamarijn Aruba All Inclusives." 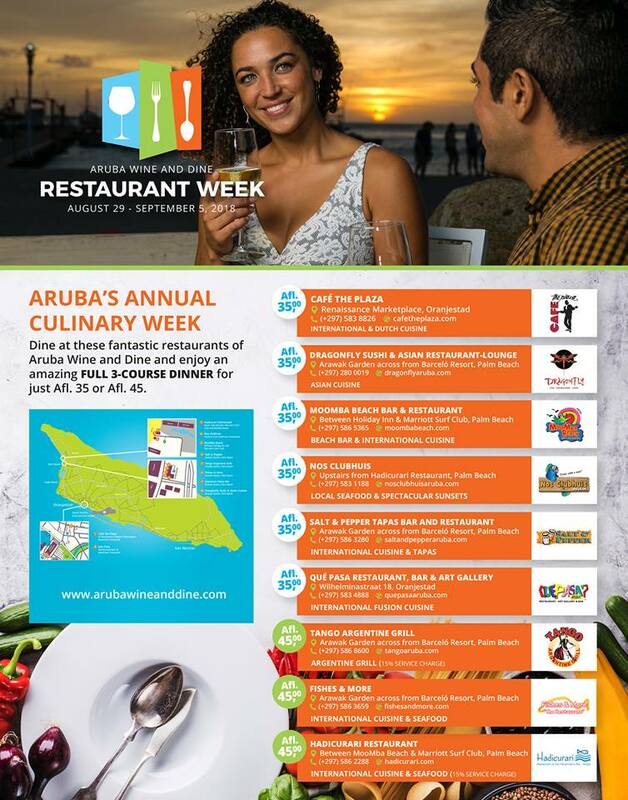 ORANJESTAD, Aruba, June 27, 2018 /PRNewswire/- Aruba Tourism Authority happily invites visitors to explore its all-new Aruba.com. The new and improved Aruba.com is the island's official destination for travelers planning their next Caribbean vacation. Created in eight languages to provide visitors from all over the world with a warm and welcoming Aruba experience, the new site has been completely redesigned to make exploring, planning and booking a vacation to Aruba even easier. 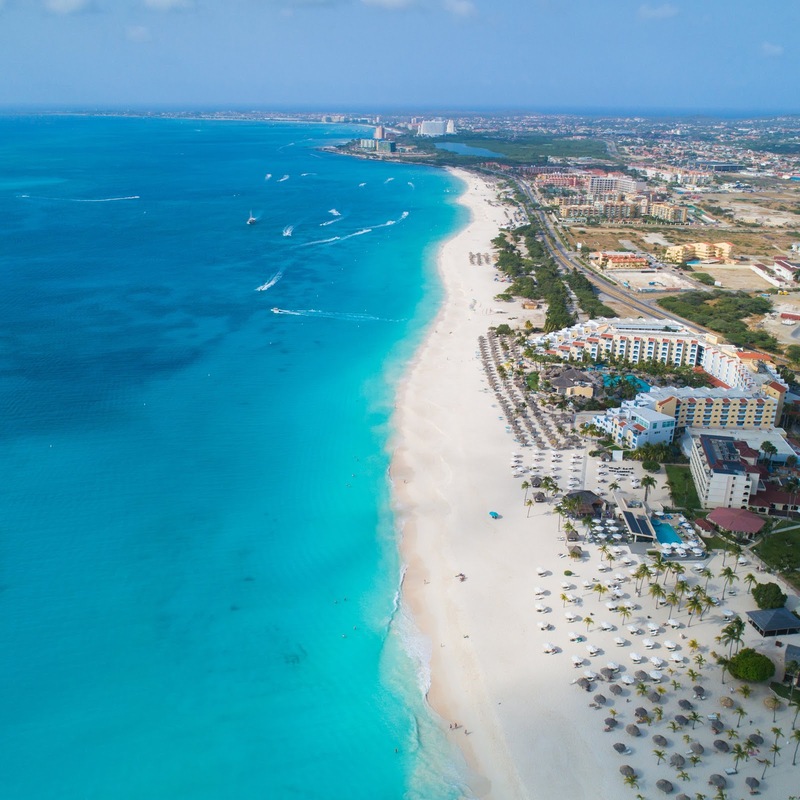 Immersive video and imagery bring travelers face to face with the Aruba locals and repeat visitors, while a fresh, intuitive design and navigation inspires them to explore all the adventurous, romantic and relaxing things the happy island is known for. 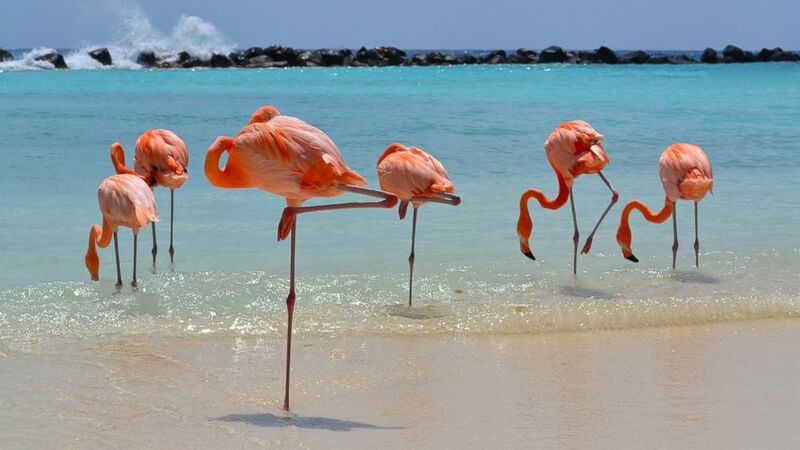 After 2 years of planning, Varadero Aruba will be doing a big beach revitalization and restoration project. 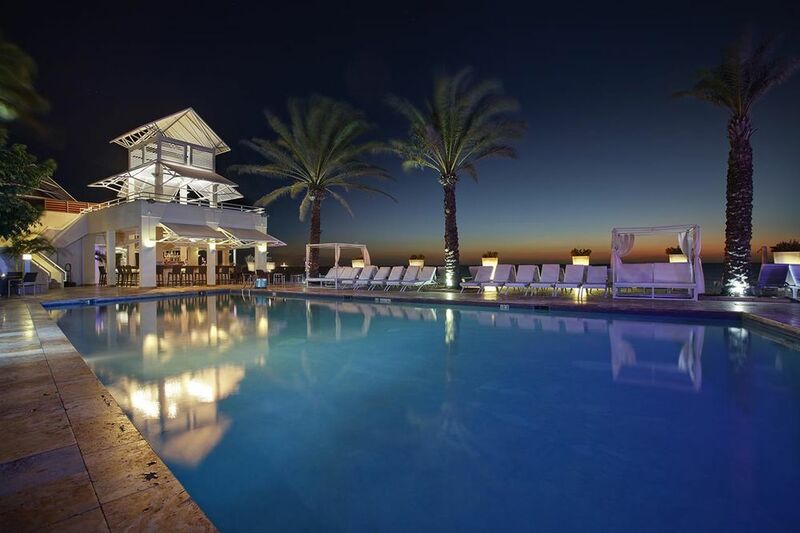 CHAPEL HILL, N.C. (PRWEB) APRIL 16, 2018- Divi Resorts is proud to announce the completion of the new Divi Dutch Village Beach Resort on Aruba, which includes upgraded and modernized suites, three beautifully redesigned pools, a stunning swim-up bar, a brand new check-in building and much more! Water, water everywhere. Barcelo Hotel Group has beautiful properties near water in Europe, North America, Africa, Latin America and the Caribbean. 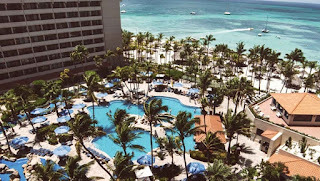 But the all-inclusive Barceló Aruba located on Palm Beach is an aquatic lover’s dream. 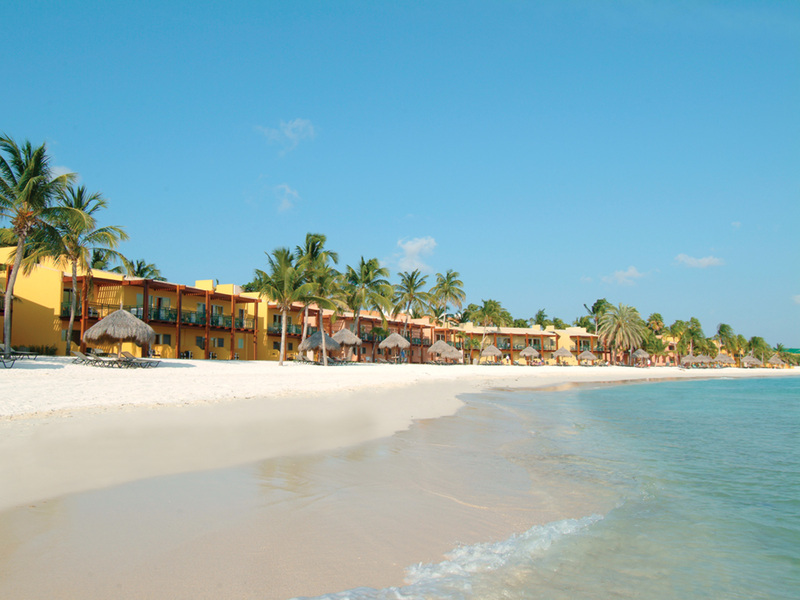 The gorgeous turquoise waters are simply breathtaking, and the resort offers plenty of fun for travelers of all types. Here are five aquatic experiences that guests are sure to love at Barceló Aruba. 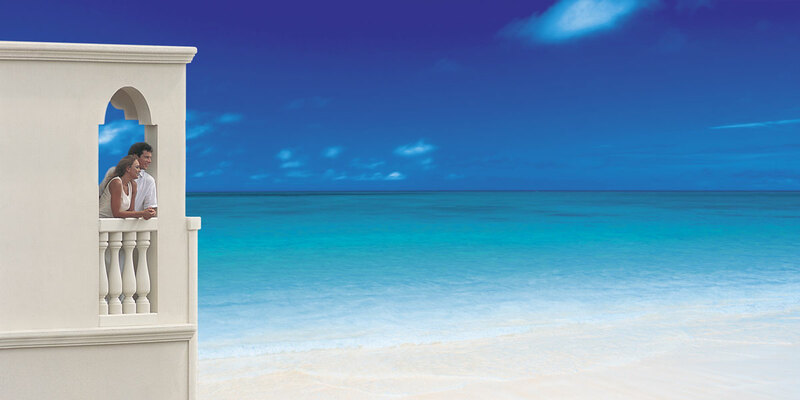 Enjoy top Caribbean destinations with rates as low as $155 per night! 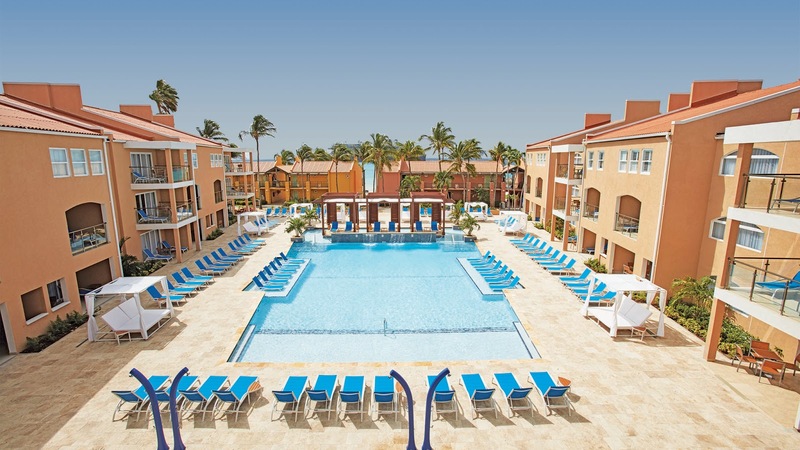 CHAPEL HILL, NC (PRWEB) MAY 01, 2018- Divi Resorts is kicking off summer early with its Cool Breeze & Palm Trees sale featuring 30% off top Caribbean destinations on Aruba, Bonaire, Barbados and St. Maarten. This limited time offer runs from May 1-June 30 for all 2018 travel dates. Divi Resorts’ tropical Caribbean locations span the beautiful islands of Aruba, Bonaire, Barbados, and St. Maarten, and provide a wide variety of on-site amenities, including elegant restaurants with mouthwatering menus, lively bars with thirst-quenching libations, fabulous freshwater pools, land and water sports, spas and much more! NEEDHAM, Mass., Feb. 21, 2018 /PRNewswire/ -- TripAdvisor®, the travel planning and booking site, today announced the winners of its Travelers' Choice® awards for Beaches. The gorgeous Grace Bay in Turks and Caicos won the top honor as the best beach in the world this year, up from the number two ranking last year and reclaiming the top spot it held in 2016. Florida's Clearwater Beach was the number one beach in America, up three spots from its U.S. ranking one year ago, and capturing the top spot in the country it held in 2016. Award winners were determined based on the quantity and quality of traveler reviews and ratings for beaches on TripAdvisor, gathered over a 12-month period. TripAdvisor®, the world’s largest travel site, announced the winners of the 2018 Travelers’ Choice Awards. For the second time in three years and out of more than one million hotels around the globe Bucuti & Tara Beach Resort is named among the Top 25 Hotels for Romance in the World. Aruba is the third most searched for island on Islands.com. Eagle Beach. Keep Your Head to the Sky and Elevate Your Soul! LOS ANGELES, March 16, 2018 /PRNewswire/ -- The 18th Annual Soul Beach Music Festival hosted by Aruba is sure to have you seeing stars, Memorial Day weekend, May 23-28, 2018 with main stage concert headliners Alicia Keys, Maxwell and Marlon Wayans. Alicia Keys, a 15-time Grammy® Award-winning singer/songwriter/producer, an accomplished actress, a New York Times best-selling author, an entrepreneur and a powerful force in the world of activism will set the stage on fire with her effortless grace and musical virtuosity to headline Saturday, May 26th. In 2016, Keys released her critically-acclaimed sixth studio album, Here. Featuring a composition of 16 songs, the album raises awareness around pivotal human rights issues at the forefront of controversy and debate. Keys launched We Are Here, a movement that empowers the global community around a host of issues and initiatives building a better world where all people are heard, respected, equal, and treated with dignity. She also co-founded Keep a Child Alive (KCA) and serves as Global Ambassador for the organization. 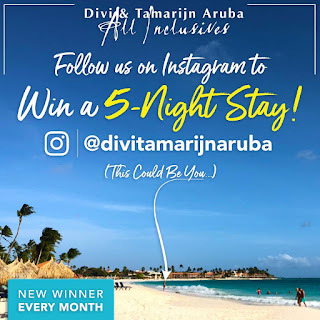 ORANJESTAD, ARUBA - (March 1, 2018) - To continue to grow Divi & Tamarijn Aruba All Inclusives Instagram account, the properties are launching a monthly Instagram sweepstakes starting now through December 28, 2018 wherein one Instagram follower each month will win a five-night stay for two. 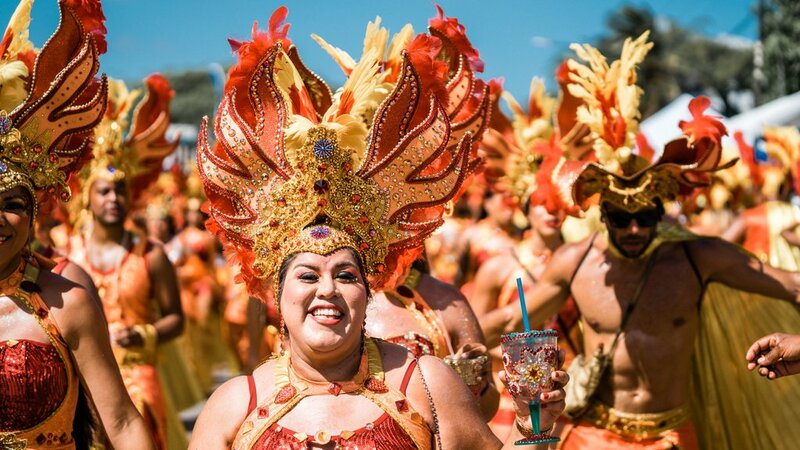 "Instagram has become a powerful social media marketing platform and now serves as one of the primary vehicles we use to drive awareness for the properties," commented Aracely Sansone, VP of Marketing for the Divi & Tamarijn Aruba All Inclusives. "Therefore, the objective of this sweepstakes is to grow our number of Instagram followers so that more people can discover everything we have to offer at the Divi & Tamarijn Aruba All Inclusives and learn about our new developments, including our extensive renovations throughout the Tamarijn Aruba as well as the remodeling and new menu items at Divi Aruba's signature restaurant, Red Parrot. 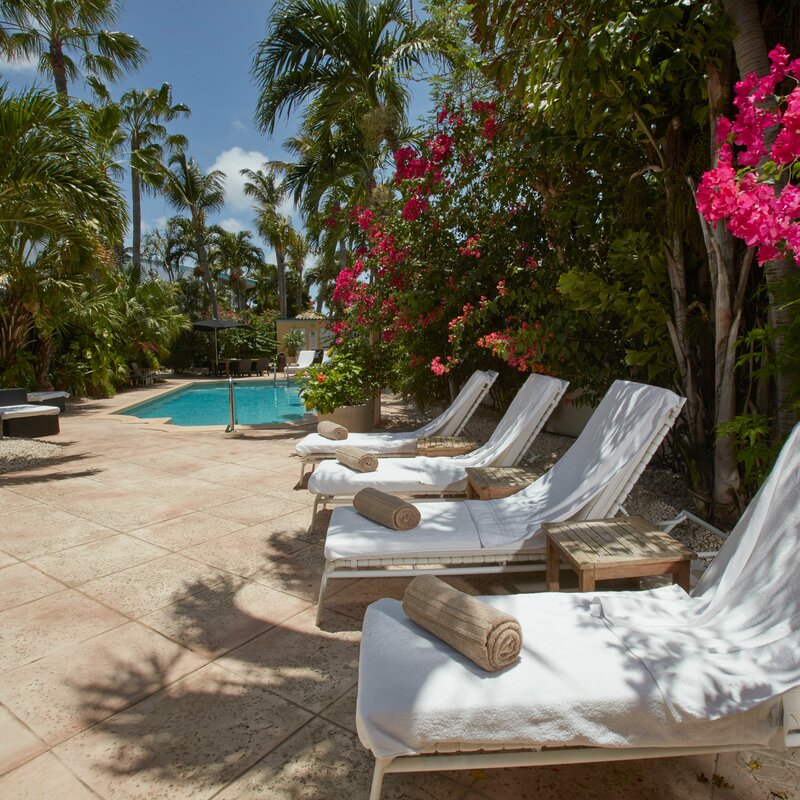 In return for following us, we will be providing ten lucky followers with a free stay at one of our properties so they can experience the resorts for themselves." ORANJESTAD, ARUBA - (January 29, 2018)- Divi & Tamarijn Aruba All Inclusives' signature restaurant Red Parrot is starting the New Year off with a fresh new look. Offering dining options indoors and beachside on the restaurant's outdoor terrace, Red Parrot was remodeled to offer guests a brand new contemporary interior design. 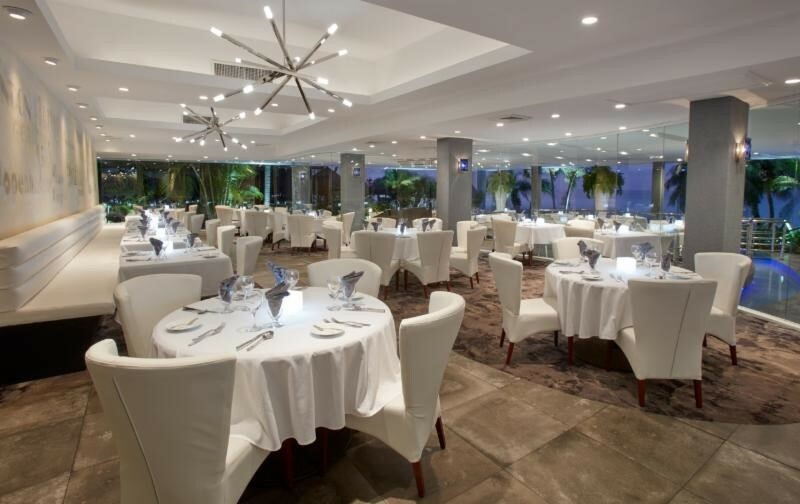 "We always are looking to enhance the dining experience for our guests at the Divi & Tamarijn Aruba All Inclusives, whether it's the newly designed and chic Red Parrot restaurant or menu selections offering 'grass-fed beef," commented Alex Nieuwmeyer, Managing Director of Divi Aruba Resorts. "We are very cognizant of the trends taking place in the culinary world, so it's our pleasure to share them with our guests and know that they are having an incredible dining experience with every meal." AND to cool off after some shaking and baking in the sun; Swimming and cliff jumping will be at our exclusive, hidden Cave and Natural Pool at "Boca". Your tour captain will guide you through areas on land, and under the sea, that reveal the island’s true beauty. Although the organizers of the annual Donkey Walk may normally count on 200 to 300 participants, this year there were a lot fewer athletes who showed up. This was due to the fact that another walk took place in Parke Arikok that day. But that did not spoil the fun as more than one hundred participants joined in a terrific walk through Aruba’s fantastic nature. Three lovely donkeys walked along – they finished the almost 6 kilometers with ease. Most participants are walking at the Donkey Walk, but there are also the runners, who are fiercely committed to finish with a good result. First in the Women’s Category was Elizabether Kelkboom; Mito Werleman was first in the Men’s Division. Ransey de Cuba, 17 years old and a student at the Emmaschool, finished in his wheelchair – it had been his fervent wish to participate and the Off Road Wheelchair Aruba foundation saw to it that Ransey could use an electric wheelchair and an assistant. Ransey was probably the participant who enjoyed the Donkey Walk the most. Smiling a big smile he crossed the finish line and went straight to the table where the fruit (courtesy of SuperFood) was laid out. He also loved the gift that Matthew’s restaurant donated to all participants. Well done, Ransey! With rates as low as $149, it’s time to swap the mittens and coats for sunglasses and swimsuits, and book a vacation with Divi Resorts! CHAPEL HILL, NC (PRWEB) JANUARY 12, 2018- The new year is off to a chilly start, but that doesn’t mean you have to bundle up and hibernate from the freeze! Warm up and let your worries melt away with 30% off savings on Divi Resorts' top Caribbean destinations. With rates as low as $149 per night and all-inclusive rates as low as $178 per person, per night, sea, sun and sand are just a click away! 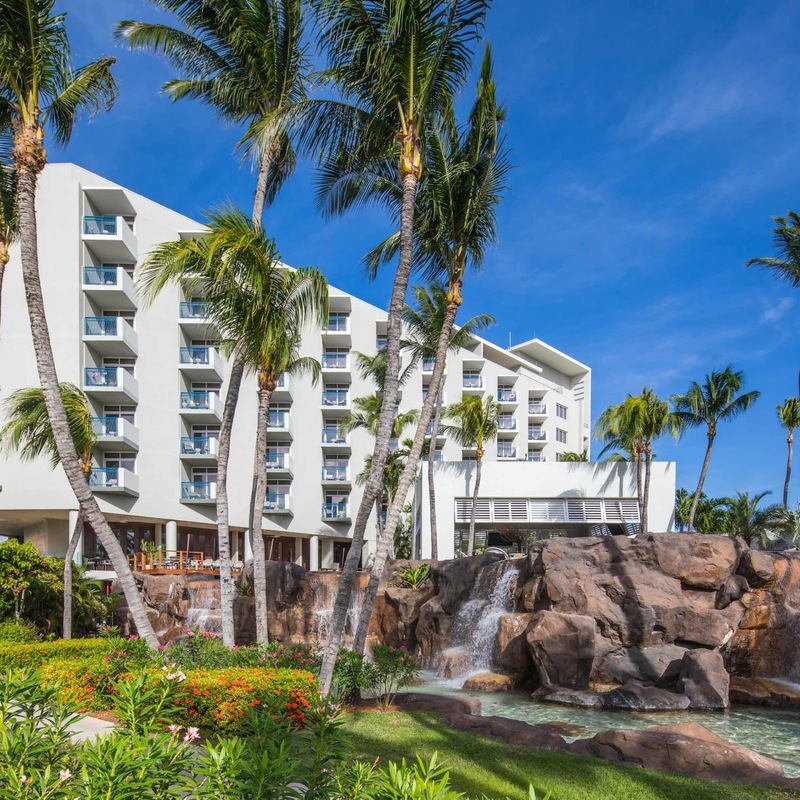 “It’s been a very chilly winter so far with ‘bomb cyclone’ hitting the eastern United States and snow and ice in Europe, so we hope this fantastic deal will help guests warm up and kick the winter blues,” said Marco Galaverna, Divi Resorts President & COO. Visitors and locals: this is your chance. On Saturday, January 20, the Aruba Donkey Sanctuary organizes its 13th annual fundraising walk, which has become legendary by now. Together with donkeys Diva, Simba and Igor, young and old can walk, jog or run through the beautiful Aruban countryside. It is a lovely, hill-studded 5 K walk (or a bit more). You will love it! The route starts at the new Donkey Sanctuary at Bringamosa. Participants are directed via Boton, Jan Flemming and the Frenchman’s Pass back to Bringamosa. Along the way there is a watering point and at the finish there is the customary fruit, sponsored as always by Super Food. All participants will receive a lovely gift courtesy of Matthews Restaurant.